We are a company specialized in Import, Marketing & Distribution of fast moving consumer goods on African Markets. We are a company specialized in Import, Marketing & Distribution of fast moving consumer goods (fmcg) in Africa. 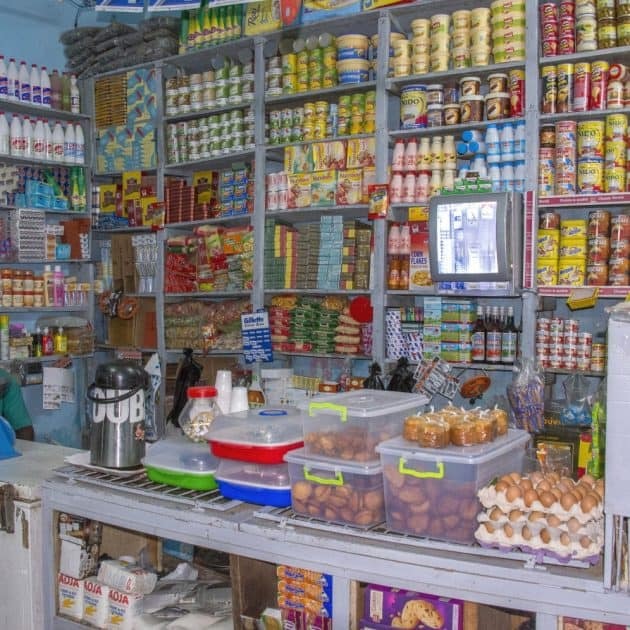 Our extensive network and expertise of the African market puts us in a position to launch and distribute products throughout the continent in close cooperation with manufacturers. As a Free Zone Company, 24 Africa Distribution is situated in the Free Zone Port of Tangier. 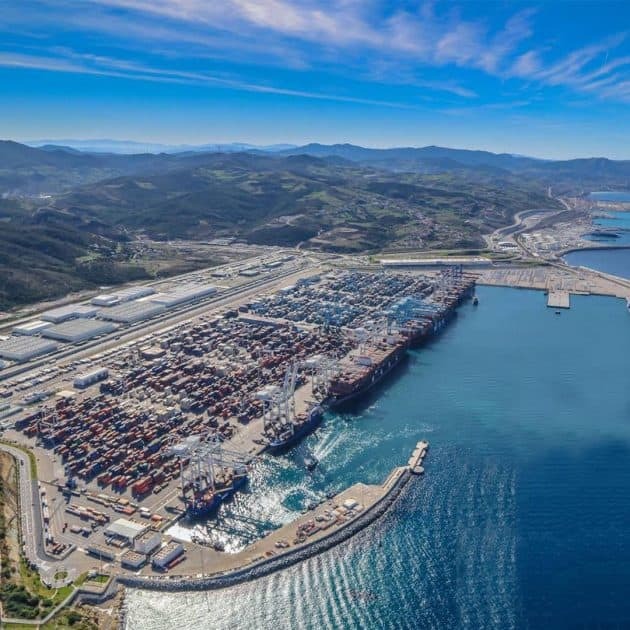 The multi-modal nature of Port of Tangier’s connections – maritime and air routes, rail, road and motorway networks-ensures that the port is perfectly integrated into its hinterland. As a Free Zone Company we benefit from many advantages that results in a flexible and fast export procedure without bureaucratic hurdles. 24 Africa Distribution is a stock-keeping Company of a large number of products for its African Markets. All products can be delivered to all major African ports in a very short time, including the appropriate documentation for its client destination.